We provide multi-disciplined construction services with our staff of engineers, skilled labor and management personnel. Since on the beginning, Pacific International Inc. (PII) has maintained a reputation for providing exceptional quality construction services to its clients. PII routinely contracts for a wide variety of projects including design – build, marine, docks, asphalt and concrete paving, reclamation, civil and building projects. PII provides in house services for electrical, mechanical, HVAC, carpentry, masonry and the full range of construction requirements. 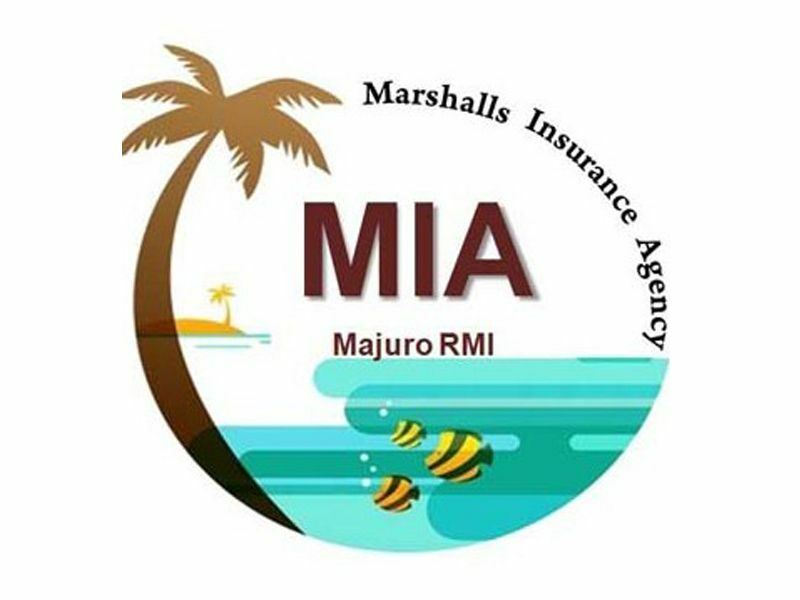 PII is the sole provider in Majuro for quarry products including crushed graded aggregates, redi mix concrete and asphalt paving. PII produces and bottles oxygen and acetylene, owns and operates a complete fitting and welding shop, and heavy equipment mechanical shop for its fleet of construction and marine equipment. 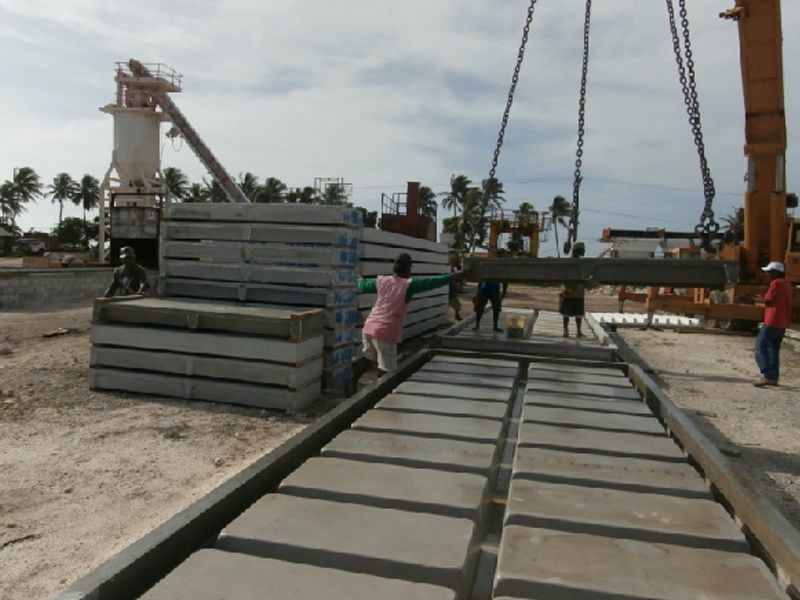 Our construction capabilities and accomplishments are unique in the Marshall Islands and have boosted the countries economy through out the years. We maintain a continuous training and upgrade program for our employees, many of who have had long careers with PII. PII’s success and corporate organizational structure has allowed us to diversify our operations into real estate management and development, travel and leisure industry, insurance, rental car business, and mall operations. PII owned and related companies are operating in Guam, the Commonwealth of the Northern Mariana Islands and Hays, Kansas. The lack of other infrastructure available in the Marshall Islands where our work sites are separated by miles of ocean, has dictated our establishing in house capabilities in a wide variety of support business. 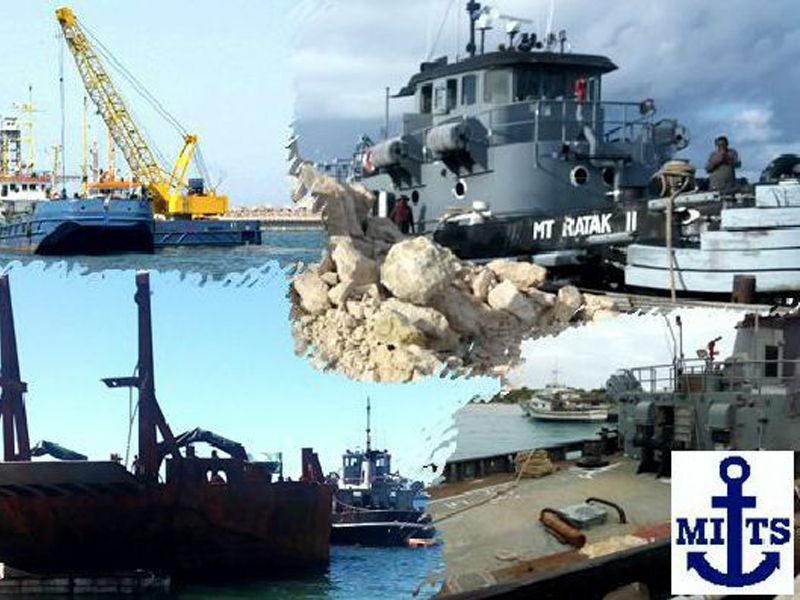 Our Marshall Islands Towing and Salvage Co., branch operates our 600 ton landing craft, tug and barge service and coastal freighter, giving us unique outer island support capabilities. PII provides civil, electrical, mechanical, marine, and building services. It operates a concrete and rock plant, asphalt plant, paving equipment, and it offers ship repair, floating dry-dock, machine shop, steel fabrication, and numerous other construction supplies and services. 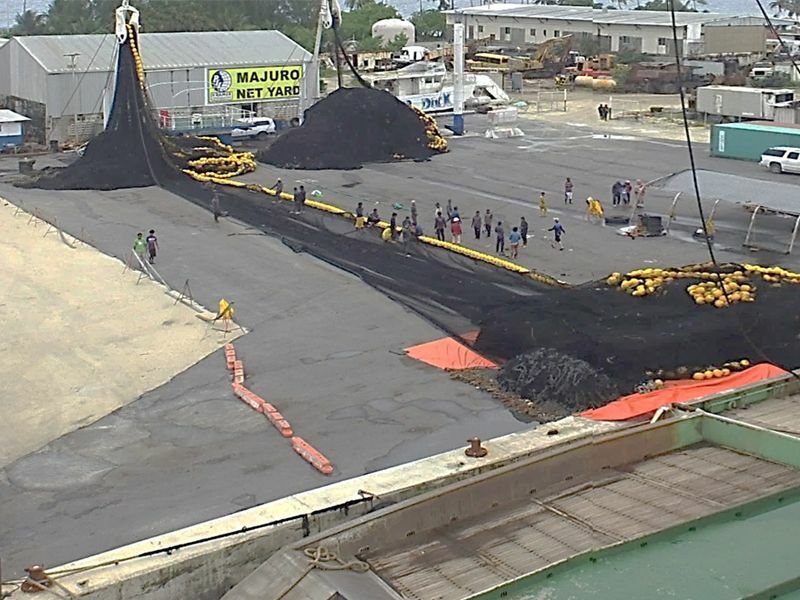 PII also operates a ship agency and chandlery services, and has a 600-ton landing craft among its fleet of oceangoing vessels to move heavy equipment in and out of the most remote Pacific locations. 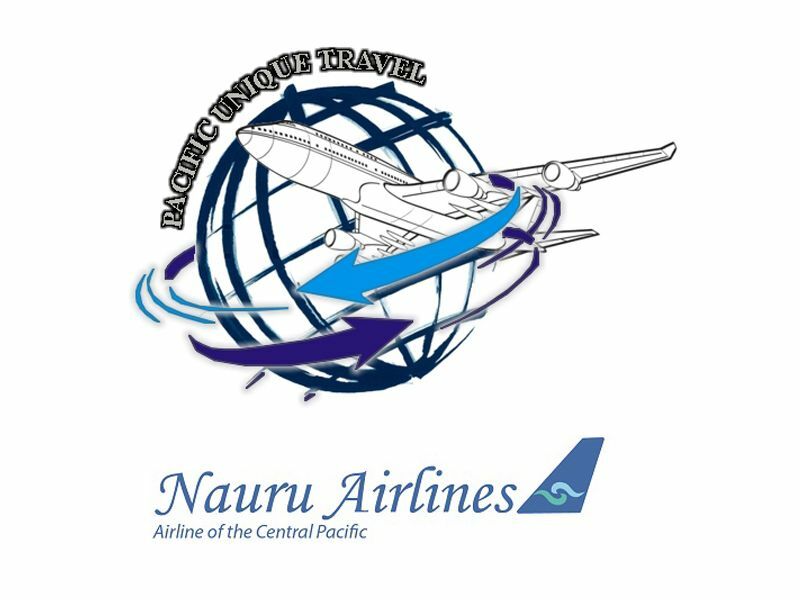 Pacific International Inc. was founded by Jerry Kramer in 1976 in Majuro, Marshall Islands. 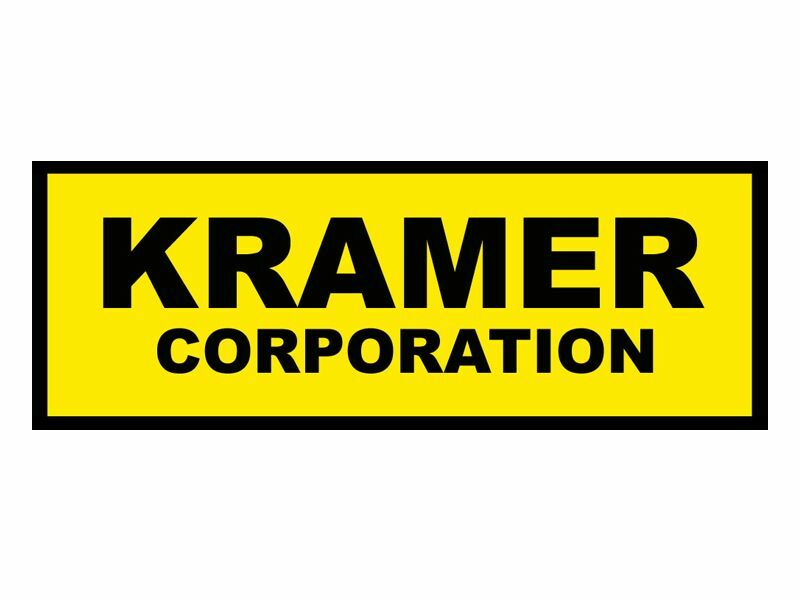 It is a corporation whose stock is held by the Kramer family: Jerry and Mercy Kramer, and their children. • Design and Construction of the Republic of the Marshall Islands Capitol Building complex. • Construction of the National Oceanic Atmospheric Administration (Majuro) Weather Station. • Construction of the Majuro Airport Hanger Facility. • Design and Construction of the Republic of the Marshall Islands Convention Center. • Design and construction of the 150 room Marshall Islands Resort. • Construction of 100 room military housing facility at Kwajalein Island. • Design, construction and rehabilitation of Rongelap Atoll including airfield, circumferential paved road, terminal building, power plant, desalination project, houses, warehouses, wharf, dock, field station. • Design and construction of the 72 unit staff housing for Daichi Hotel in Saipan, Commonwealth of the Northern Mariana Islands. • Construction of numerous Schools scattered throughout the Marshall Islands. • Design and construction of the U.S Embassy (Majuro) including security upgrades. The company pioneered domestic airline service and private shipping services to the remote outer islands of the Marshall’s. 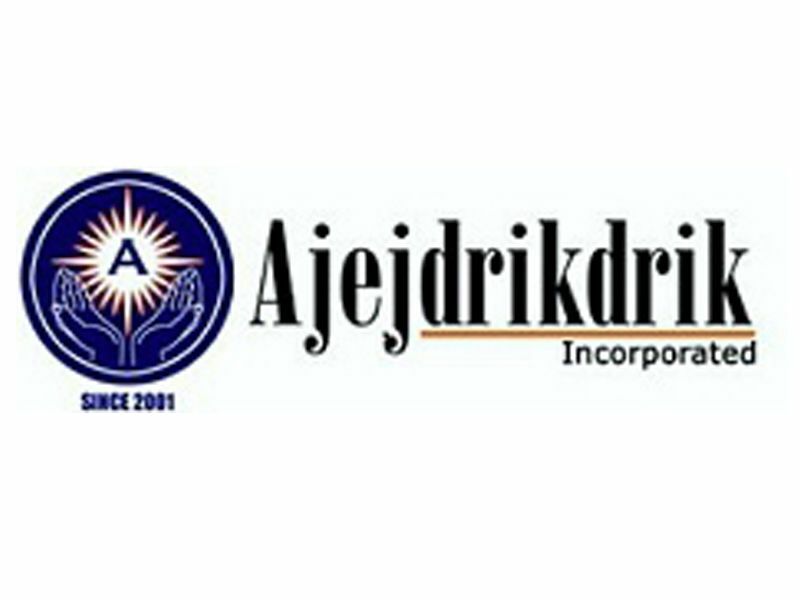 The company and our directors contribute time and money to assist the country and its inhabitants in charitable and social programs for the benefit of the community. Today, PII has grown into an international firm based in Majuro and has operations in the Commonwealth of the Northern Mariana Islands (Saipan), Guam, and Federated States of Micronesia (FSM). The growth and capacity of PII in being technically and financially competent has enhanced its leadership in securing and completing for sophisticated contracting work in the Marshall Islands. 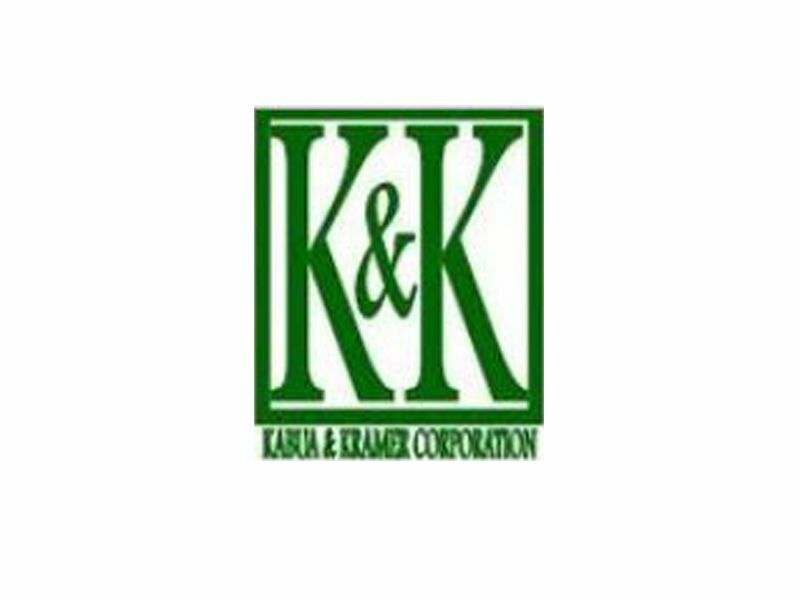 The company’s ability to compete with foreign contractors has assured employment for its majority local Marshallese citizen employees. 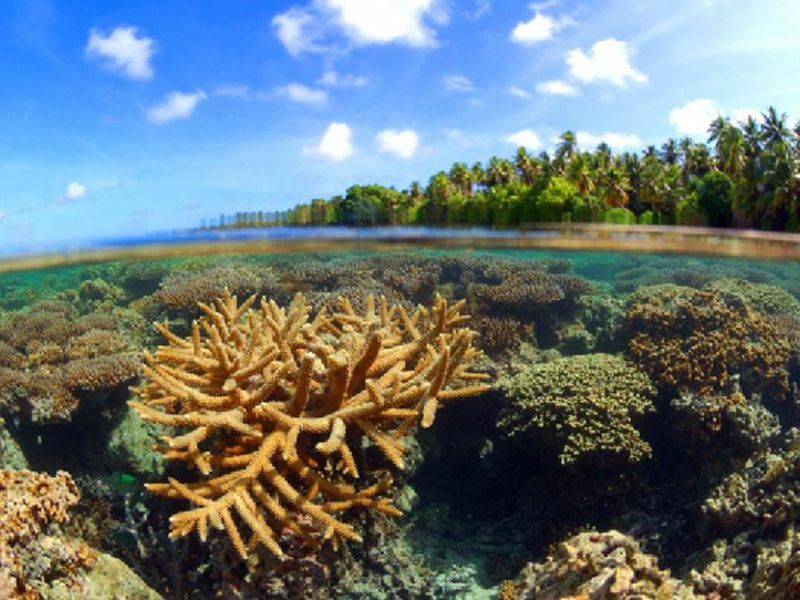 By keeping the labor dollars in the country, the economy of the Marshall Islands is positively impacted. Take a 10 minute boat ride across the lagoon and enjoy the dive scene or sandy beach of Enemanit Island. Traditional shelter & Bar space is also available for group events. Centrally located off Marine Drive Piti, be close to everything. 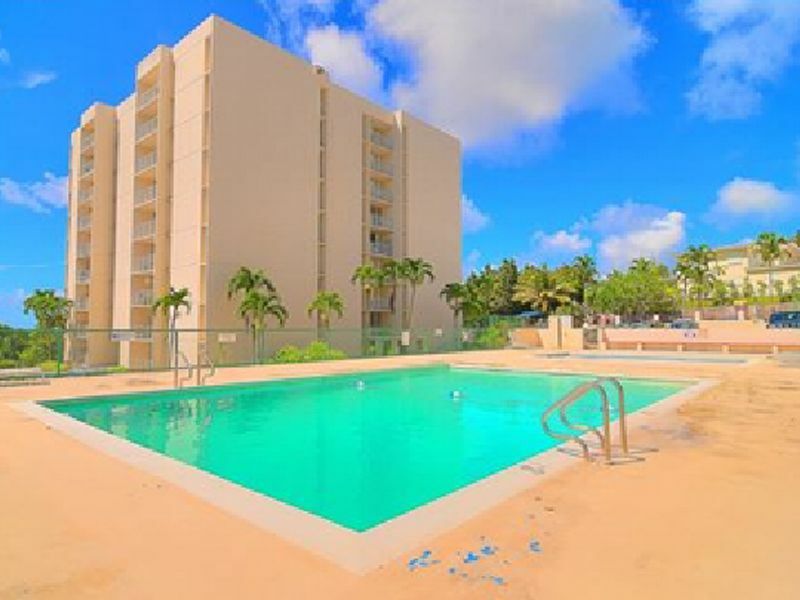 This 2bd/1bath unit at Nimitz Towers offers all the amenities. 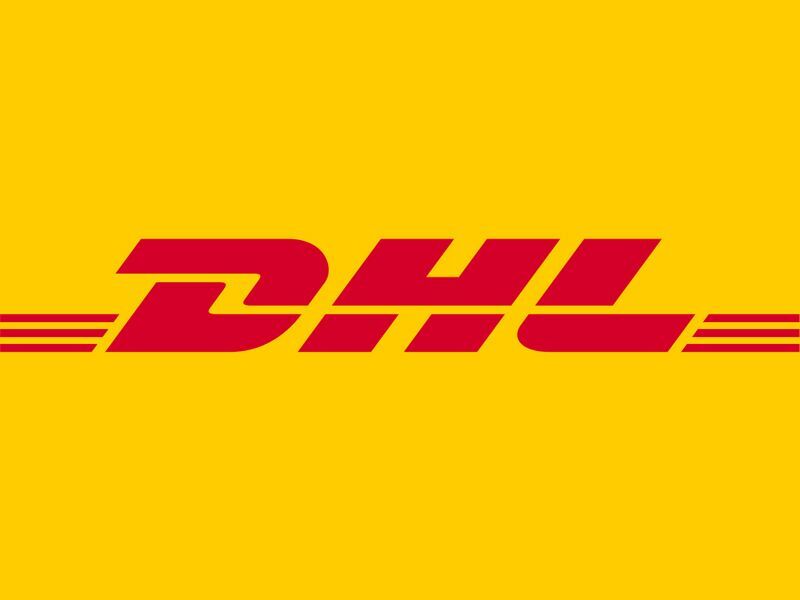 Pool, playground, mail delivery and security. Enjoy your home away from home in these comfortable and relaxing hotel rooms, located in a private neighborhood with 24 hour security. 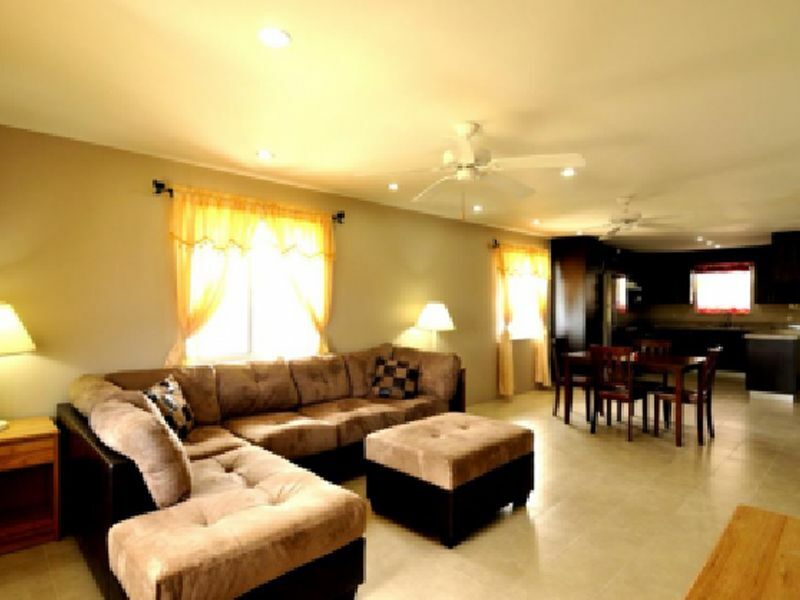 Each room has two bedrooms, full kitchen, wash room, and a living and dining area. Durability is not a quality typically associated with affordable construction. However, Waffle-Crete® is a time-tested and market-proven precast concrete building system that uniquely facilitates construction that is durable, attractive, long-lasting - - as well as affordable. Your one stop shop for all your fishing vessel needs. © Copyright 2018 Pacific International Inc. - All Rights Reserved.